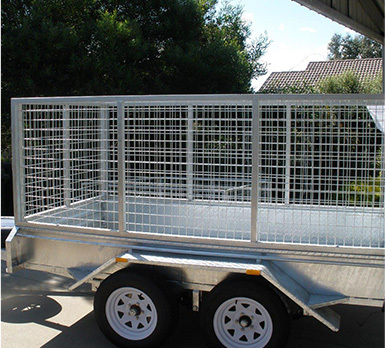 Do you seek a resilient and robust trailer to move and transport heavy loads? Are you seeking a versatile tandem axle trailer that can conquer all needs and prove beneficial for transportation? Our tandem axle trailer systems are phenomenal for all the questions above and solve many of your transportation and safety problems. A single axle trailer, as the name implies, has one axle with a wheel connected on each end. It is attached to the trailer either via the springs or directly on to the trailer bed with clamps or supporting hardware. A tandem axle trailer, however, has two axles placed in close proximity to each other to help disperse the weight load of the cargo. In general, tandem axle trailer systems are more stable at high speeds, usually have a better suspension, experience less bounce when loaded correctly and can negate the disaster of a flat tire. 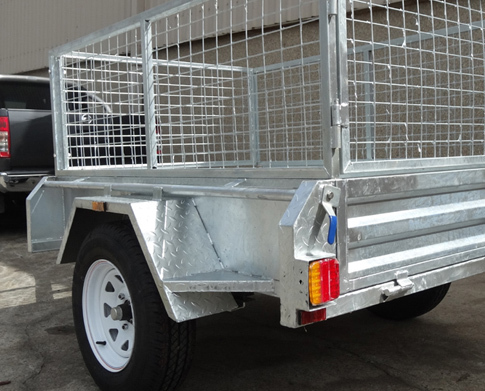 Our tandem axle trailer systems for sale provide our Australian customers the support, stability, and peace of mind they need when moving their loads or products across long distances. 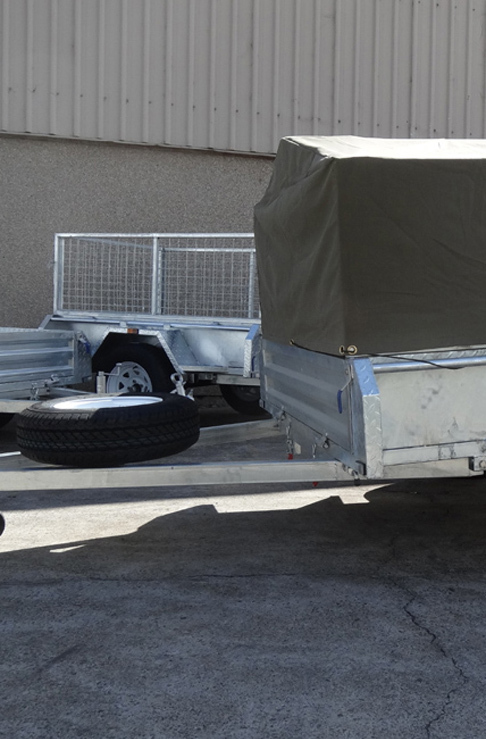 To ensure that our trailers have a long-life span and require minimal maintenance we utilise galvanised steel that is highly-resistant to rust, and deterioration caused by environmental factors. This is why we supersede competition and have rendered ourselves as the leading and utmost professional tandem axle trailer administration company in Australia. 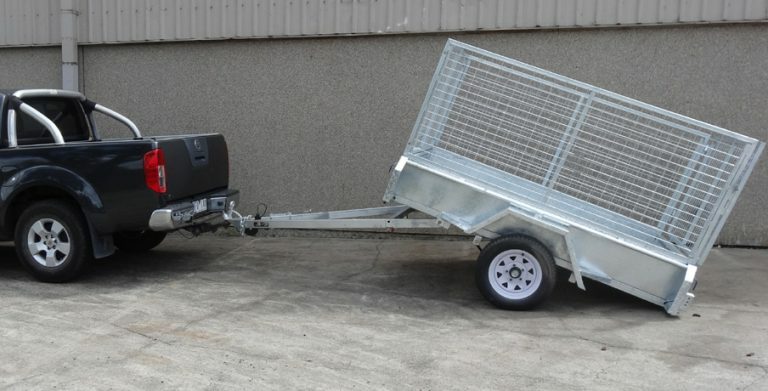 If you are in the market and are interested in purchasing trailers that are sturdy and can transport large weights with ease, you have hit the jackpot with us here at Trailer Supplies. We have extensive experience and knowledge on all trailers and have stabilised our reputation by ensuring client satisfaction. 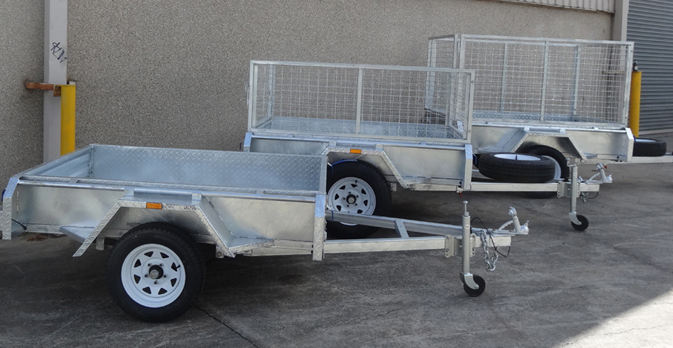 Get your hands on a tandem axle trailer, only at Trailer Supplies.